We produce every day our extraordinary cold processed Premium Raw Virgin Coconut Oil. The health benefits of Virgin Coconut Oil are unrivaled, and new research reveals new every day. 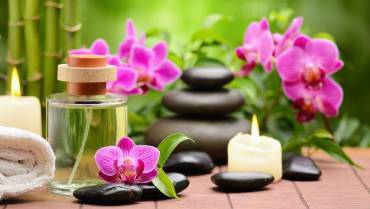 The taste, the aroma and the natural ingredients of our oil are kept unaltered and remains in its natural form. 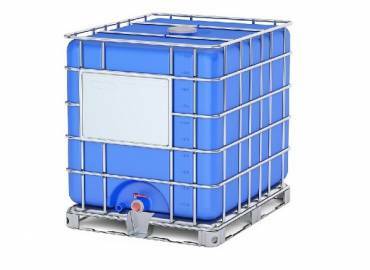 Our Oil has a pure color, looking like crystal water, sweet and mild in taste and has retained its natural aroma. The need to create sustainable jobs in Leyte came after super-typhoon Yolanda 2013. Koko Oil was born with great social consideration for all involved parties. Construction of the automated, fully air-conditioned, FDA approved mill being of the absolute highest industry standard and environmental concern. Koko Oil registers with the Philippines Securities and Exchange Commission, Philippine Coconut Authority and get approval by the Food and Drug Administration. 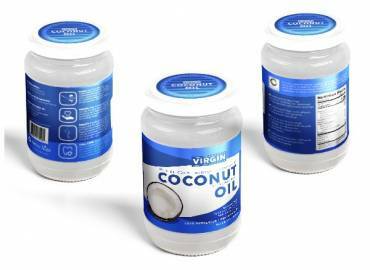 Virgin Coconut Oil is produced bulk by Cold Processed – Centrifuge method and is commonly used for cooking, beauty, health and oral care through the world. 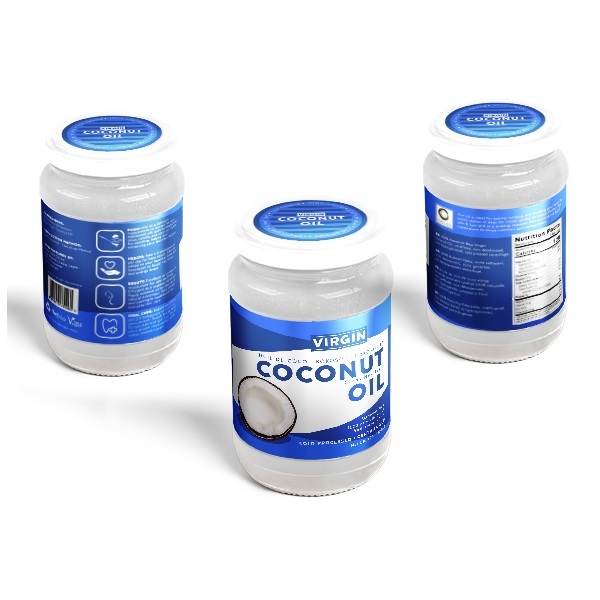 Enjoy Koko Oil’s proven healthy products in a wide variety of consumer retail packaging. 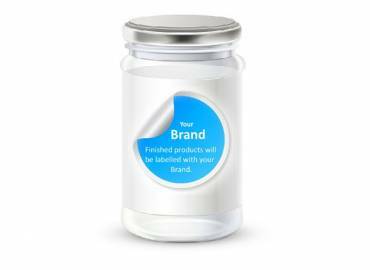 For our wholesale partners we also provide private labelling. 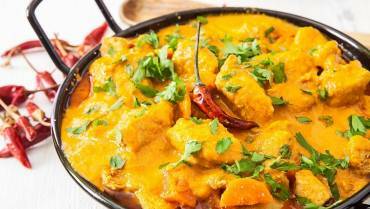 There is no gluten, lactose or GMO which makes it very suitable for vegetarians and vegans. 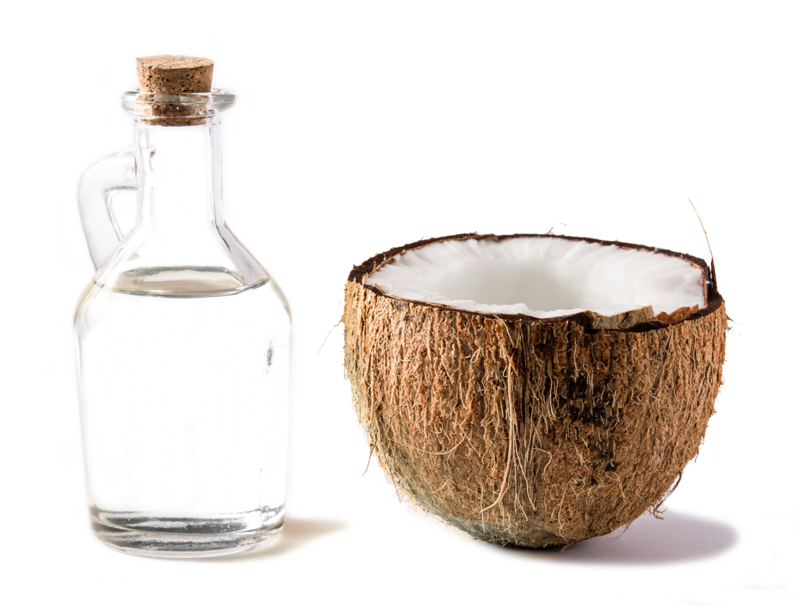 Our oil is extracted from natural fresh coconut meat in a mill process without any heating. 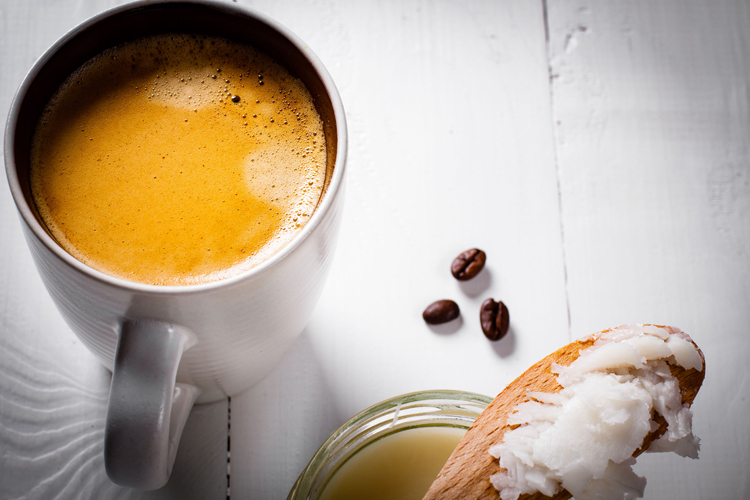 The taste, the aroma and the natural ingredients of our Virgin Coconut oil are kept unaltered. 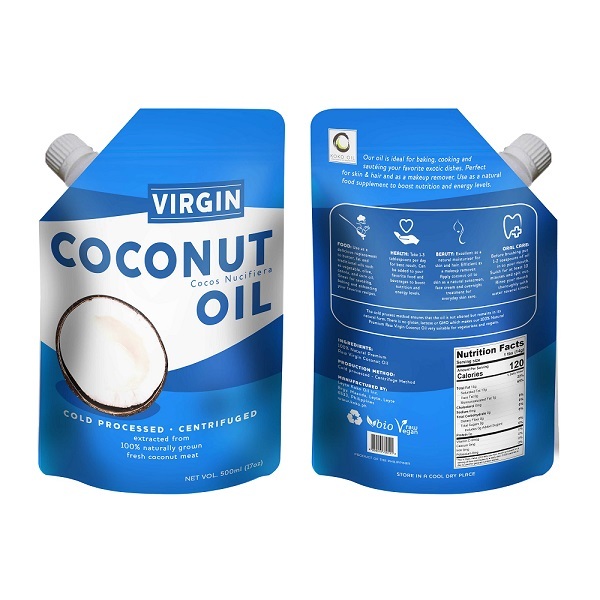 A high quality Virgin Coconut Oil is perfect for cooking as well for health and beauty. 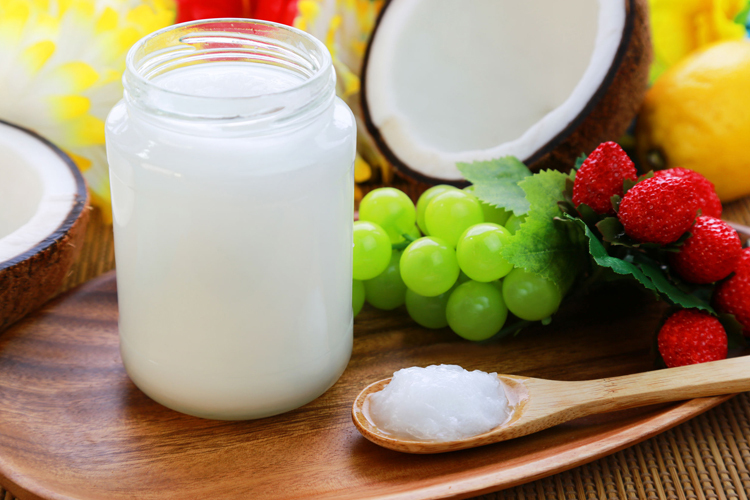 Virgin Coconut Oil comes from unadulterated production only, and is of higher quality. To produce high quality Virgin Coconut Oil we use only naturally grown, handpicked coconuts. 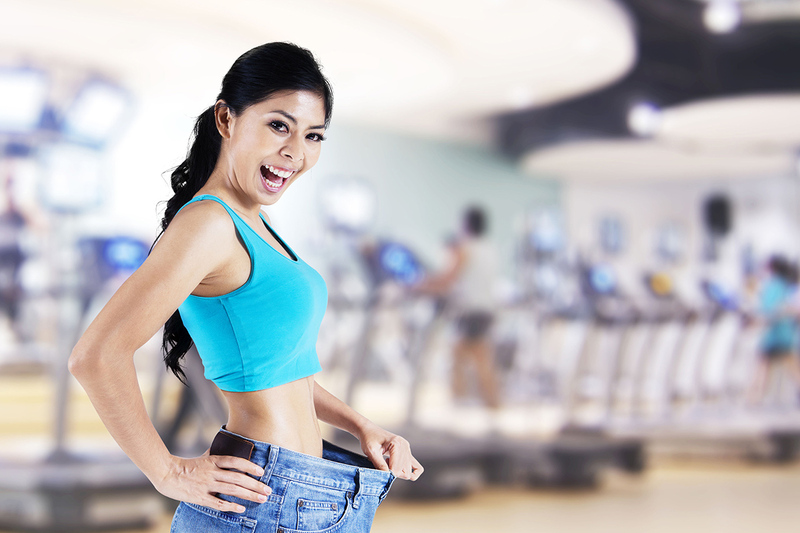 Virgin Coconut Oil for weight loss is the optimal fat to choose for this purpose, with Raw quality considered Superfood. 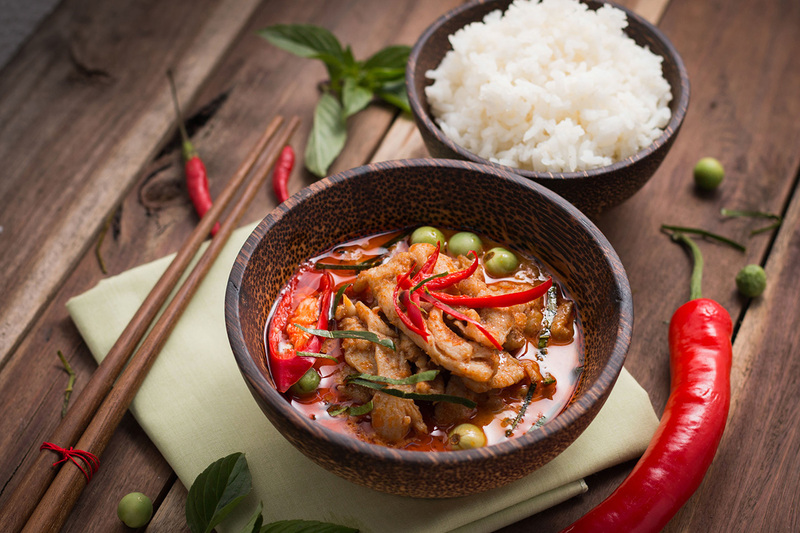 Self-manage and reduce type 2 diabetes by maintaining a natural and healthy diet which includes Virgin Coconut Oil. Virgin Coconut Oil will improve your cholesterol values and reduce your risk for heart diseases and stroke. New science shows the elements in Virgin Coconut Oil decrease the risk of cancer and its recurrence. 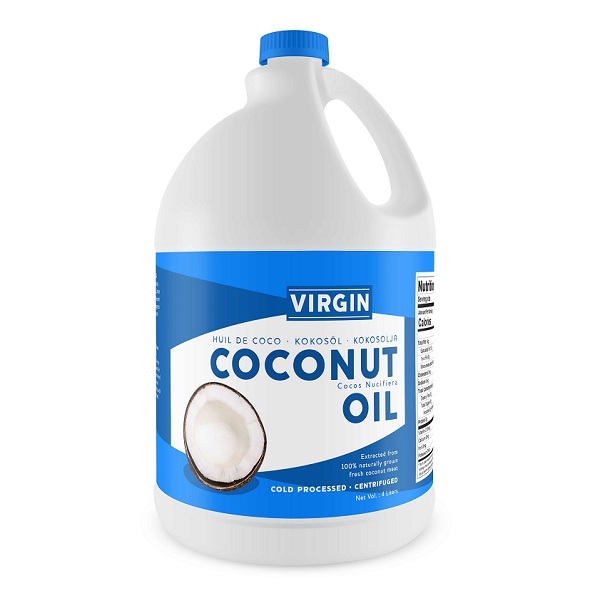 Virgin Coconut Oil is naturally antibacterial and antifungal – great for keeping skin moisturized and helps heal wounds. Virgin Coconut Oil is packed with Omega 3 fats and believed to be better for lowering blood pressure than other fats and oils. quality and passion into creating our Premium Raw Virgin coconut Oil. Our passion pushes us to continually craft the freshest Virgin Coconut Oil. 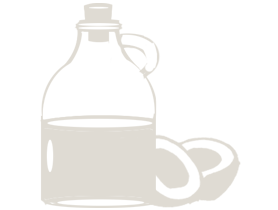 We are completely transparent and invites gladly our customers and partners to visit our mill where you can learn more about the products and company. Come and enjoy our much celebrated November Tilapia Fiesta combined with Mill Tour. 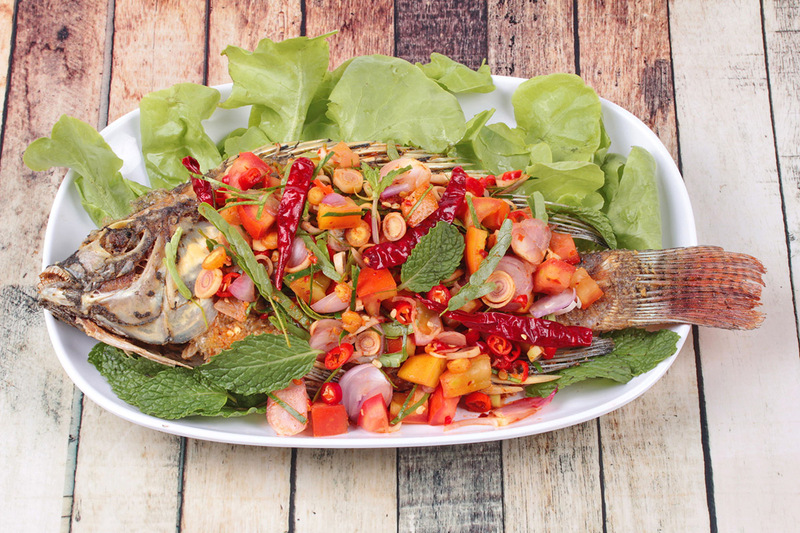 Enjoy harvest your own Tilapia! 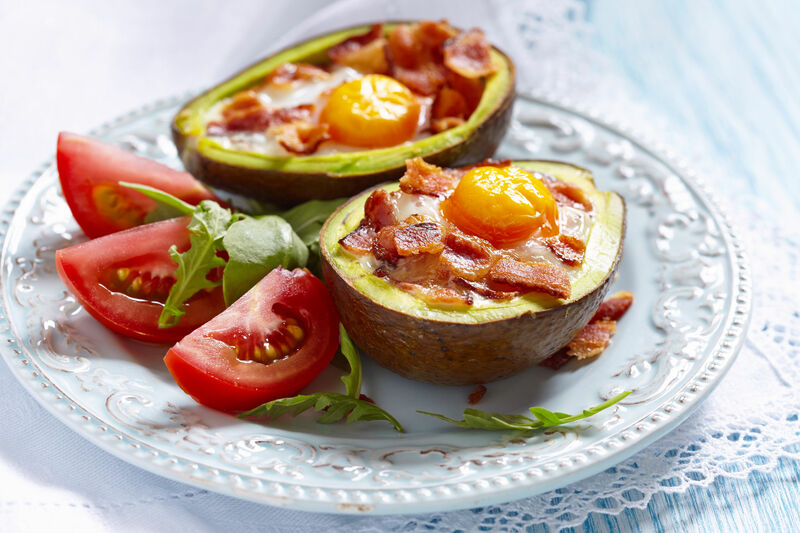 This is a low-carb diet seminar for beginners. 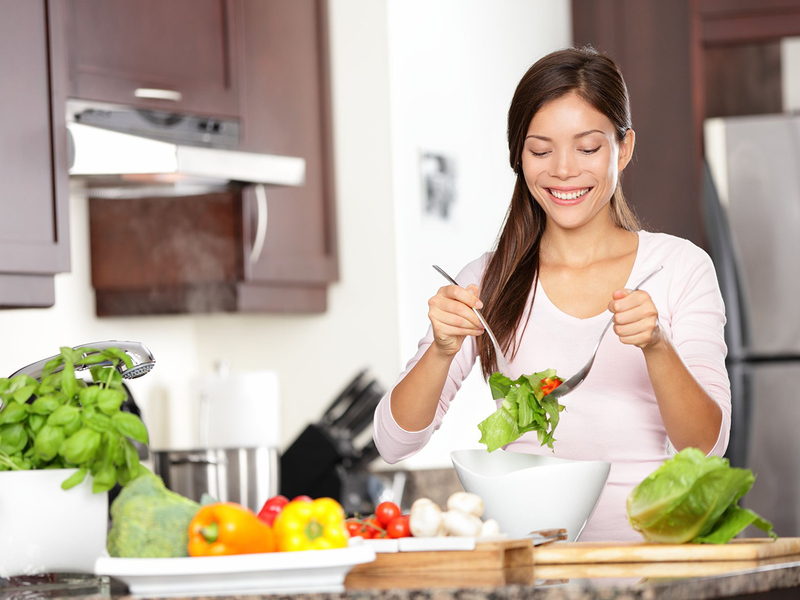 Learn more about low-carb and how to use it for your personal goals.